Peter Croce is a Detroit based deejay, musician, and producer. 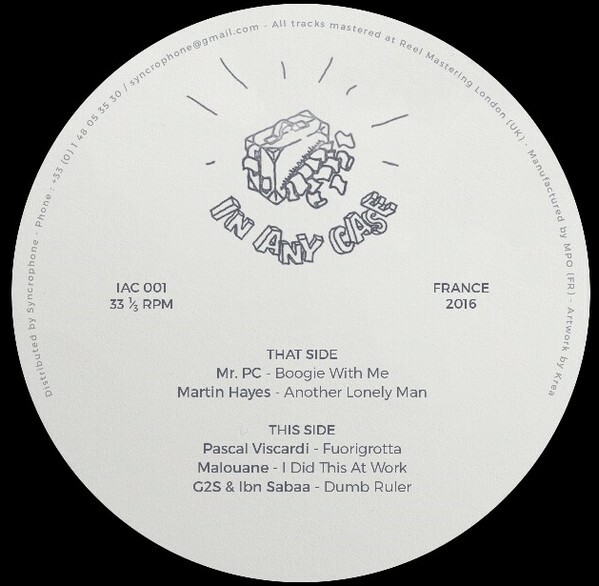 His releases have been supported by the likes of Mr. Scruff, Gilles Peterson, Jimpster, The Black Madonna, Dimitri From Paris, Danny Krivit, Jeremy Underground, Simbad, Aroop Roy, Andy Weatherall, Waajeed, Sasha, and more. In addition to releasing on Soundway, Razor-N-Tape, Worldwide FM Awards’ 2017 label of the year On The Corner, and more, he owns and operates Rocksteady Disco and manages MotorCity Wine Recordings. His DJ sets are eclectic and musical, combining deep house, jazz funk, disco, techno, balearic, and other global sounds at dancehalls and discotheques from Detroit to Seoul, Paris, London, Los Angeles, Chicago, Pittsburgh, Washington D.C., Toronto, Buffalo, Brooklyn, and more.